There’s something timeless and elegant about a wooden chair with an upholstered seat. 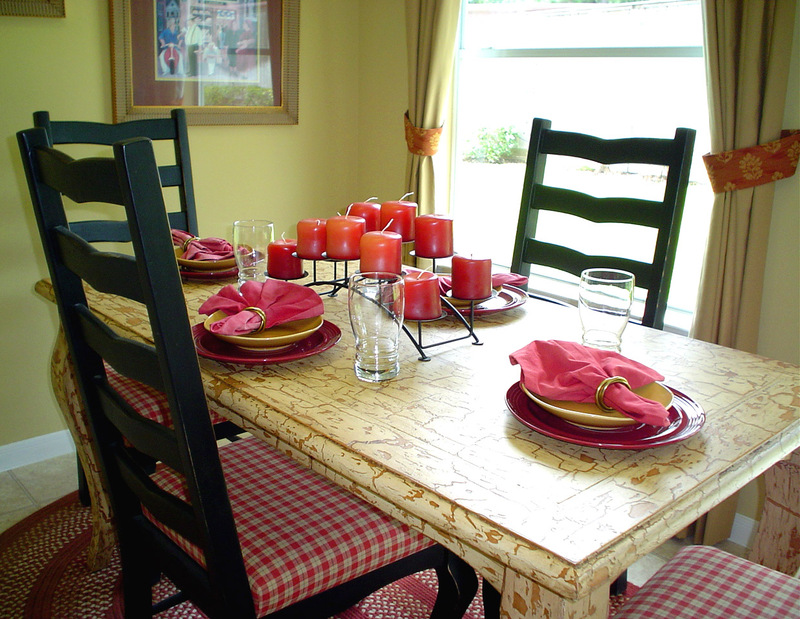 You can customize the fabric, paint the wood to match the fabric and it’s super easy to do. Learn how to reupholster a wooden chair seat below. You’ll need to start by removing the seat cushion. This could be as simple as popping it off or needing to upend and unscrew the seat from the rest of the piece, depending on the type of chair. 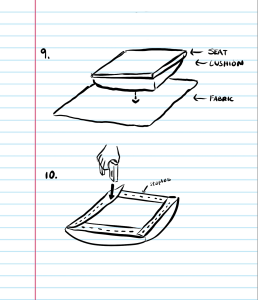 Measure your seat and add four inches around the edges so you have some extra fabric to secure under the seat. Procure your fabric, if you don’t already have it. Cut your fabric to your measurements. If you want to update the wood of your old chair, this step is highly up to you. You may want to lightly sand any rough wood or old paint away, if applicable. Then apply your paint, a basic latex paint should do. An optional coat of primer before the paint will help the paint hold longer. Once any paint dries, reassemble the chair.